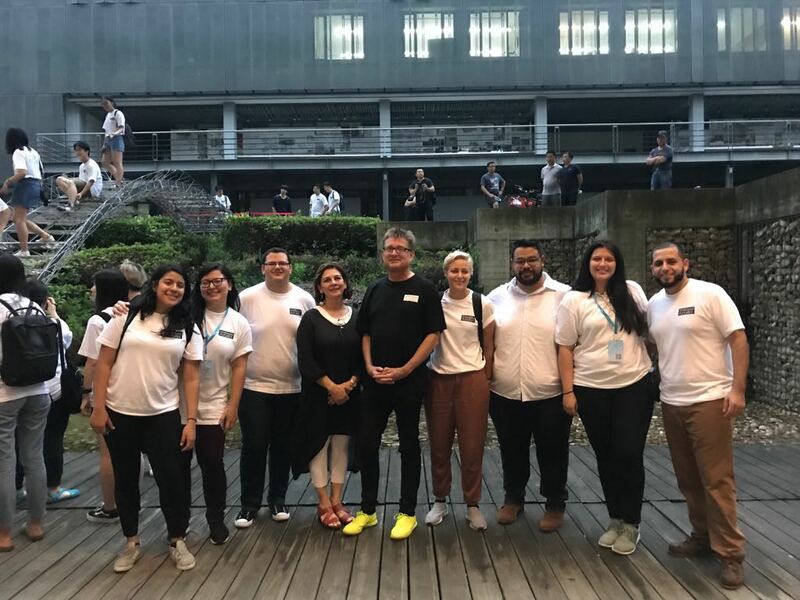 FIU faculty and seven graduate students from Florida International University’s Department of Architecture traveled to Shanghai, China to attend DigitalFUTURES – an annual program held at Tongji University in collaboration with American Academy in China. 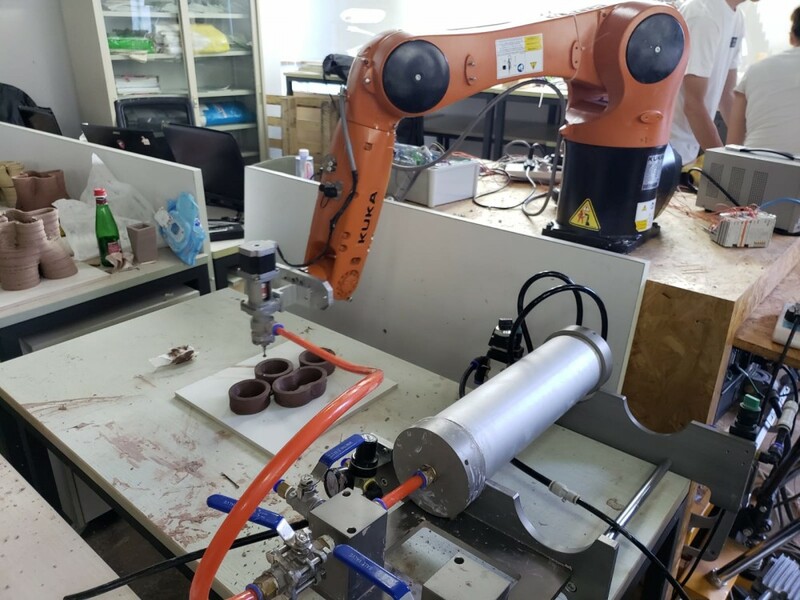 The workshop took place from June 30 to July 8, 2018. 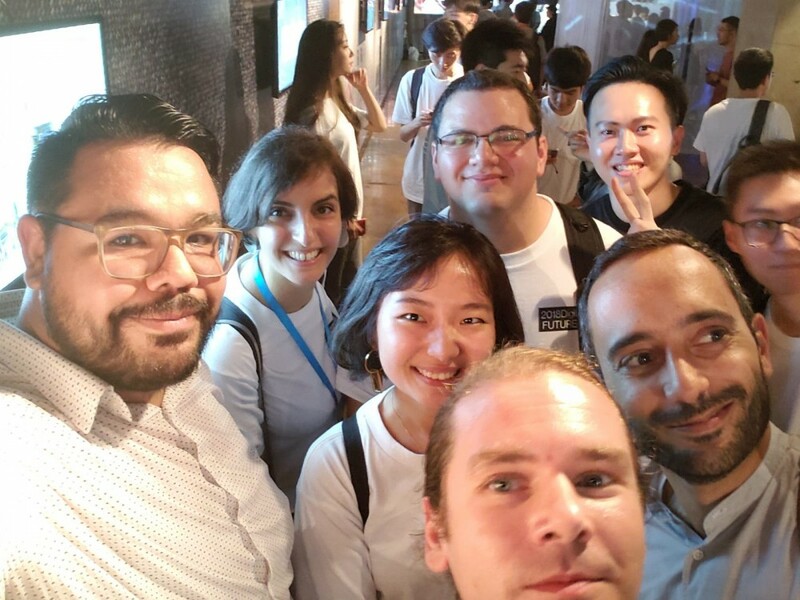 The technology and architecture research-based workshop hosted industry experts and students from all over the world including renown institutions such as Harvard, the AA, Princeton, and many more. 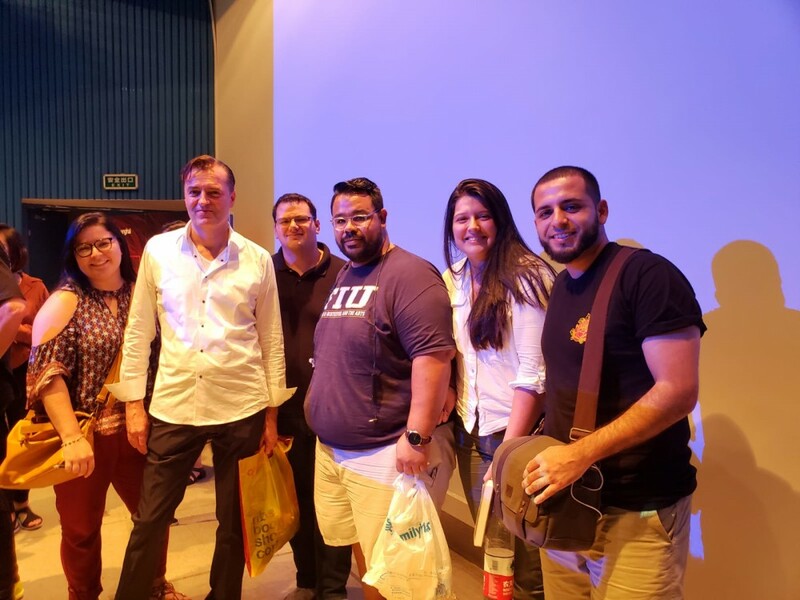 FIU Architecture received this special opportunity to participate due to Professor Neil Leach’s invitation to present during the workshops and conference. 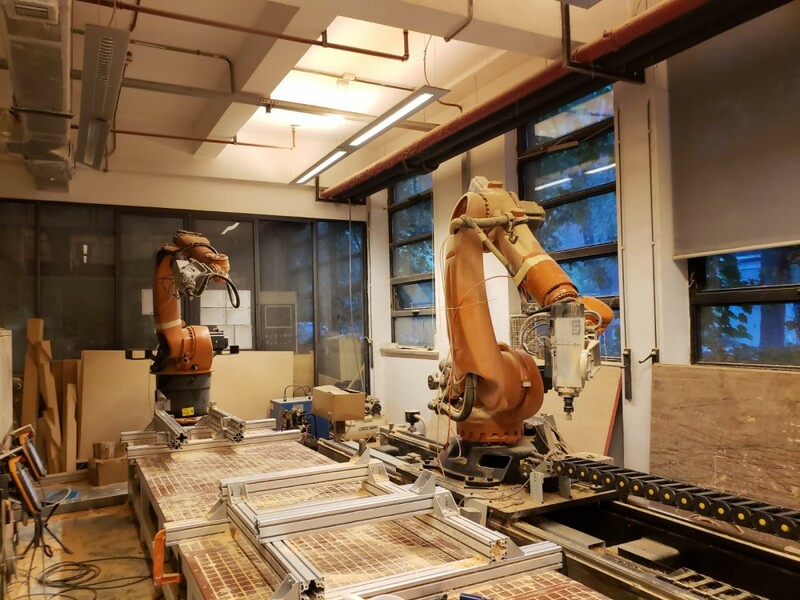 Professor Leach accompanied by Professor Shahin Vassigh led a group of seven students across the world to participate in this workshop specializing in digital fabrication and computational design. The students that participated were Jorge Tubella, Stephanie Alvarez, Zalmy Meyer, Fernando Rodriguez, Natalia Restrepo, Patricia Aguilar Ochoa and Lenna Galanis. Since its launch in 2011, the workshop has become a popular and progressive program leading in technology and futuristic design. This year introducing ground breaking workshops in Artificial Intelligence. The workshops are taught by leading experts from distinguished institutions, such as MIT Media Lab, Princeton University, and Tongji. “The purpose of the trip was to gain firsthand experience from world experts in research within Architecture. 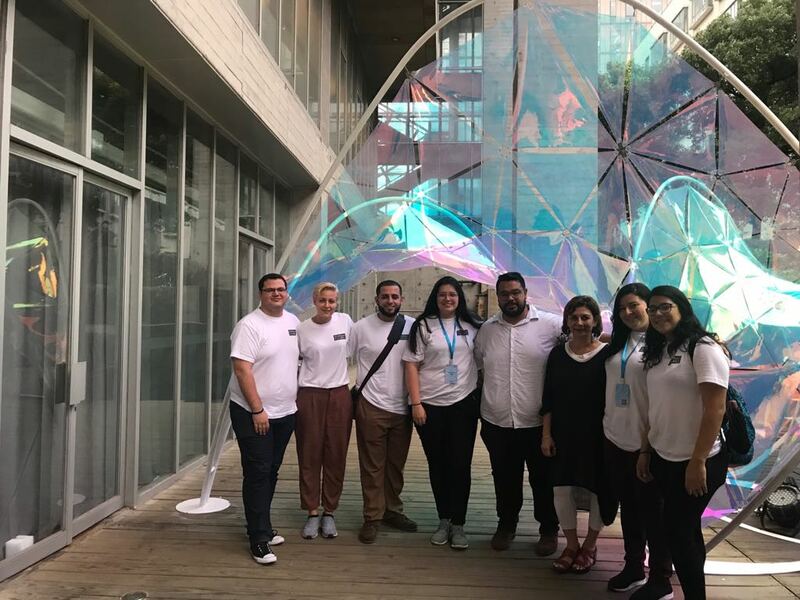 We were exposed to new types of technology and integration of technology and collaborated with students from different Universities worldwide,” said Jorge Tubella, M.Arch ’18. Learn more about DigitalFutures here. Visit the Department of Architecture website here.